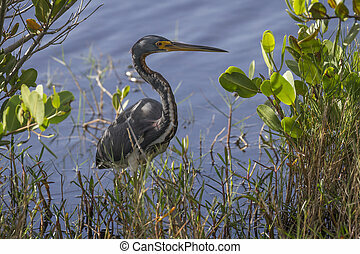 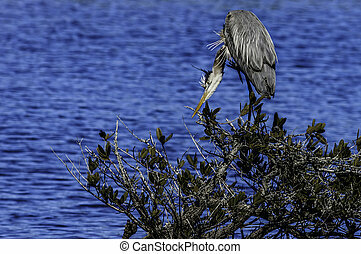 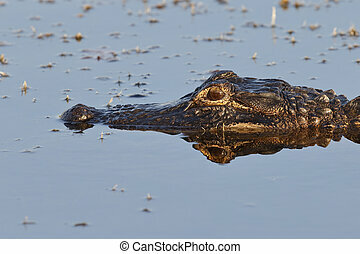 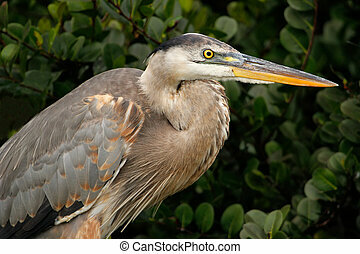 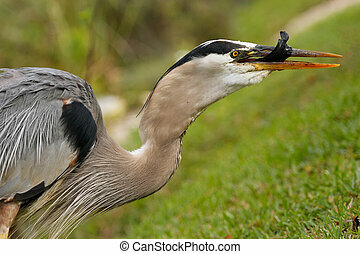 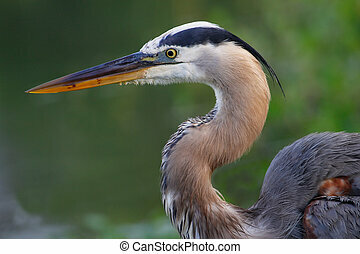 Closeup of a great blue heron - merritt island national wildlife refuge, florida. 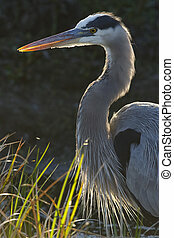 Closeup of a great blue heron (ardea herodias) - merritt island national wildlife refuge, florida. 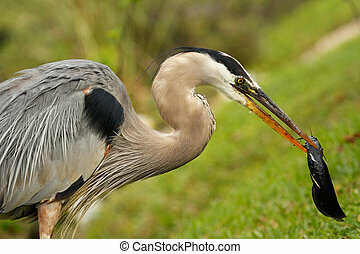 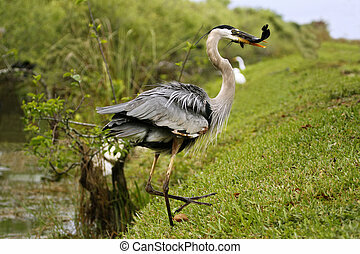 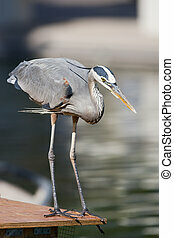 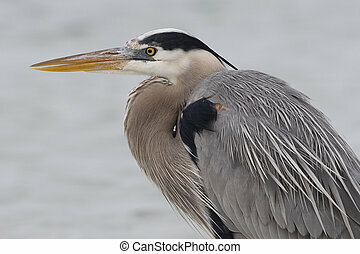 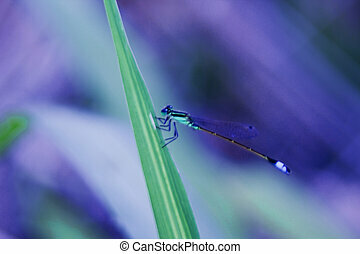 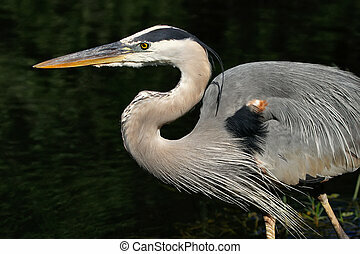 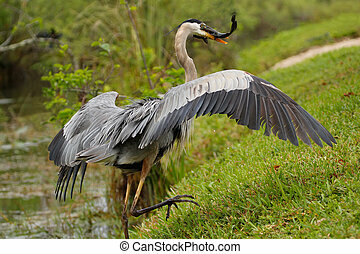 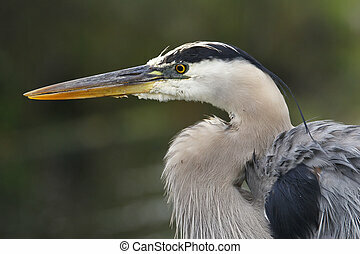 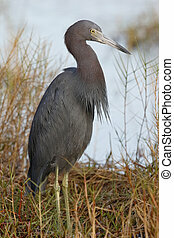 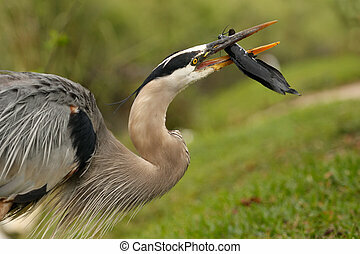 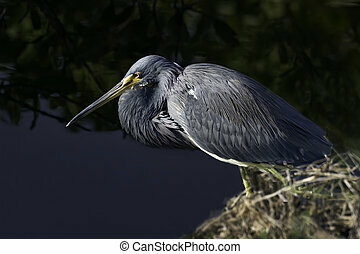 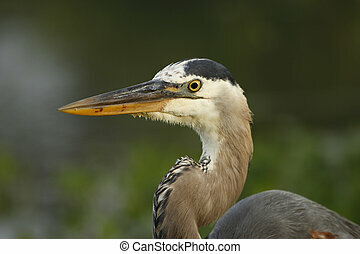 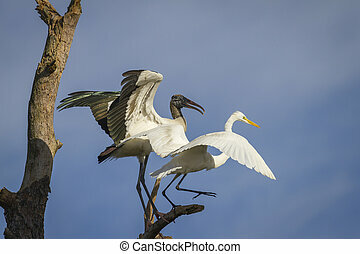 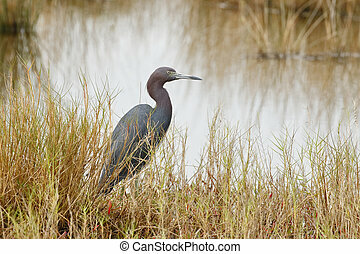 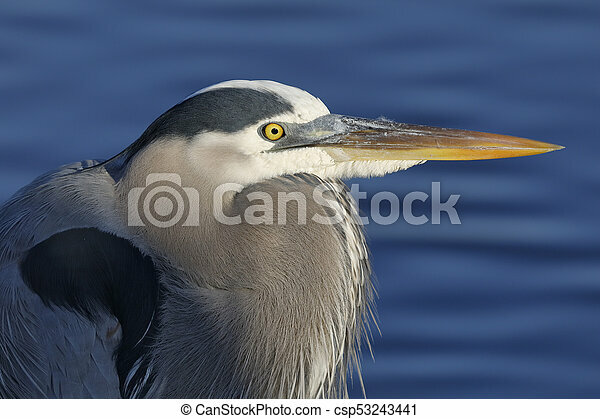 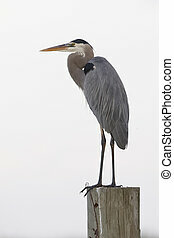 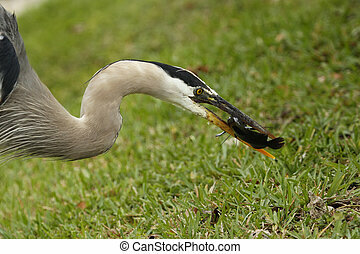 The Great Blue Heron (Ardea herodias) is a large wading bird in the heron family Ardeidae, common near the shores of open water and in wetlands over most of North and Central America as well as the West Indies and the Galápagos Islands.